Anyone who has ever had the privilege of raising pigs can recognize the stench long before they get into kissing distance. Pigs have a certain ordure that’s as pungent as it is unmistakable. It’s the same with politicians. If they cannot pass the smell test, then there’s probably a good reason. Our current president has made a mockery of the office, abusing it in every way possible. Pigs have their place. But, it’s both shameful and disgusting to have one wallowing in the White House. 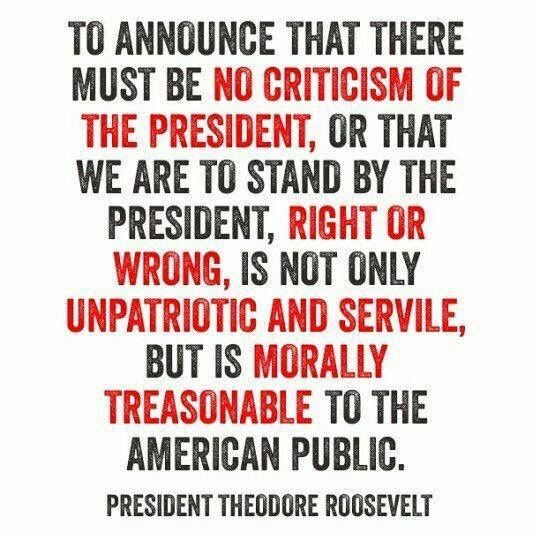 This entry was posted in News & Views, Quotes and tagged BLOTUS, criticism, disgusting, kissing distance., morallay treasonable, ordure, pigs, public, servile, shameful, stench, Theodore Roosevelt, unpatriotic, White House on June 28, 2017 by Ray Buchanan.